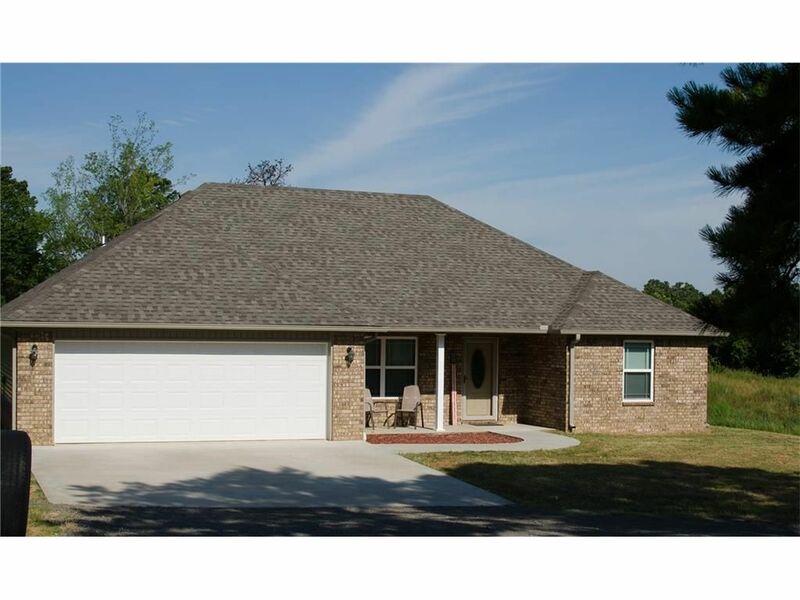 A Truly Must See 4/3 Brick Home! 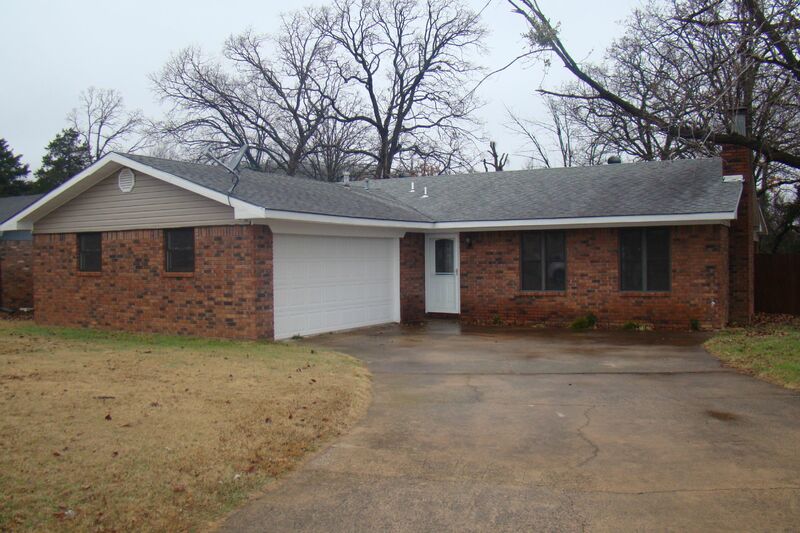 Brick Home in Poteau with Walkin Whirlpool Tub! 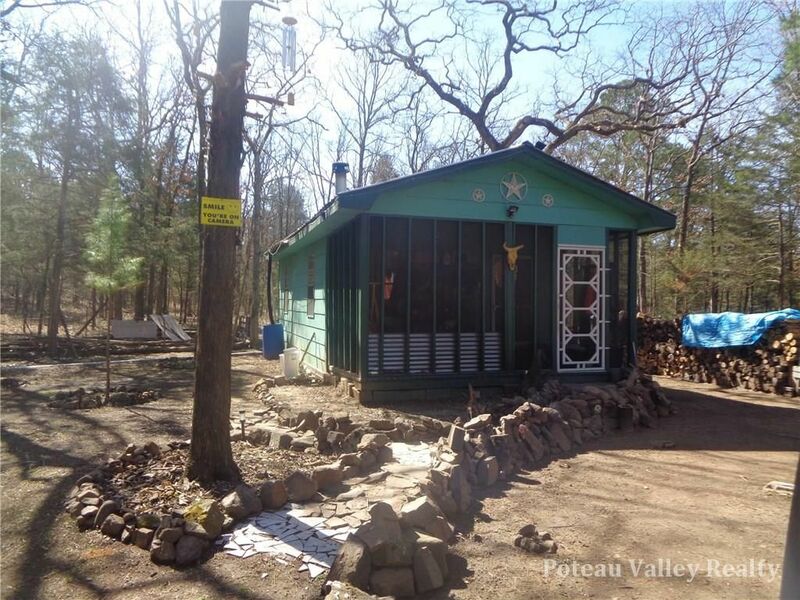 Off Grid Cabin on 10+ Acres in Wister/Talihina Area! 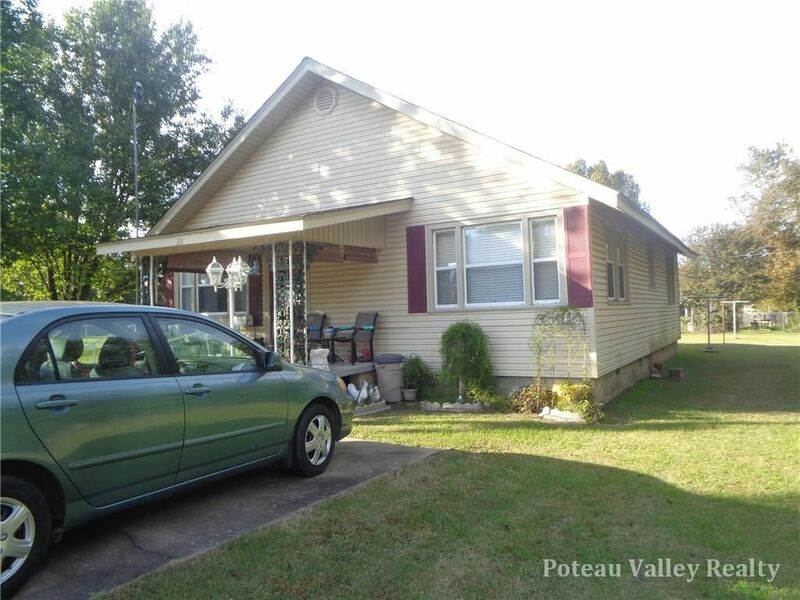 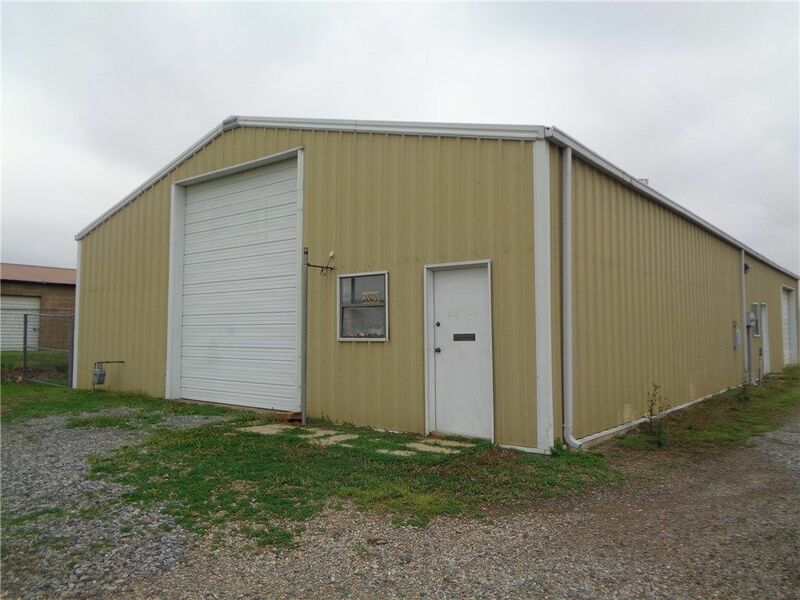 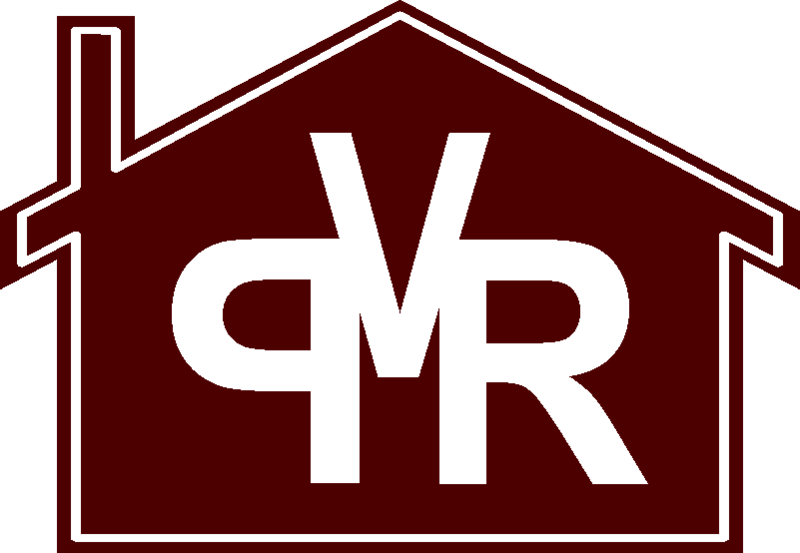 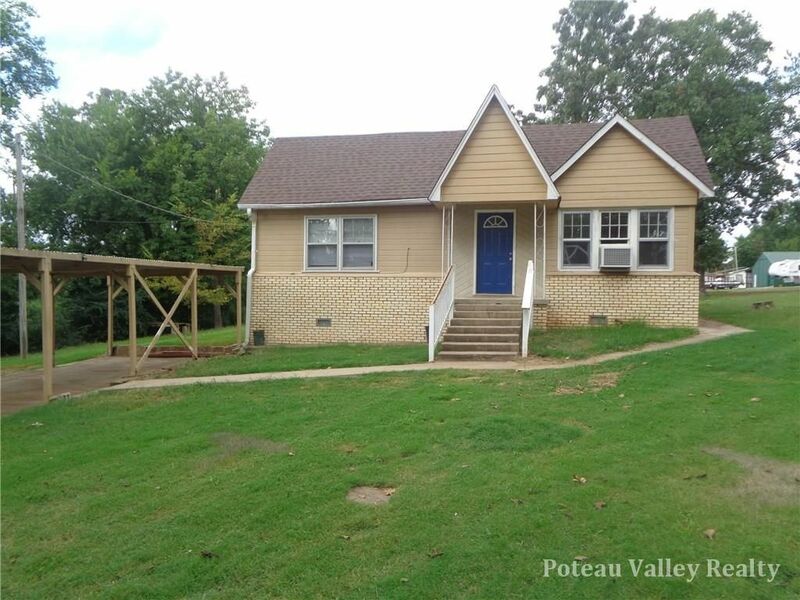 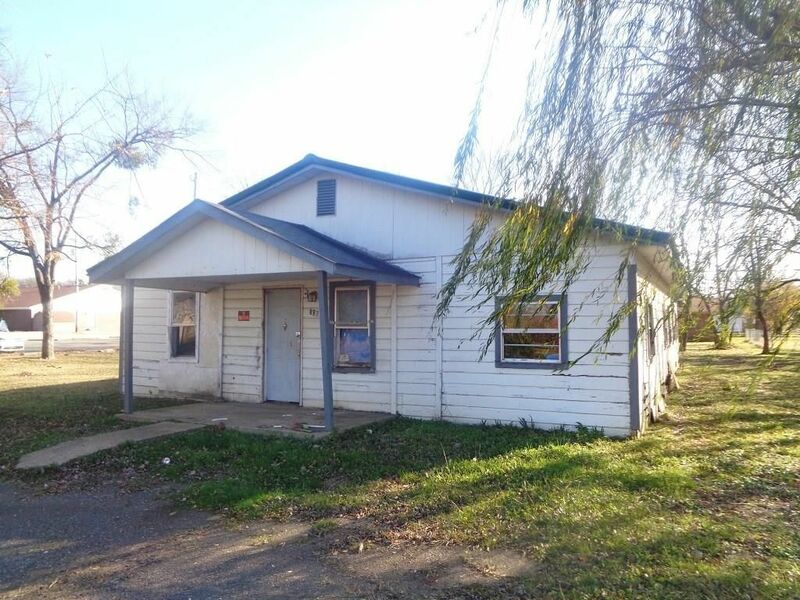 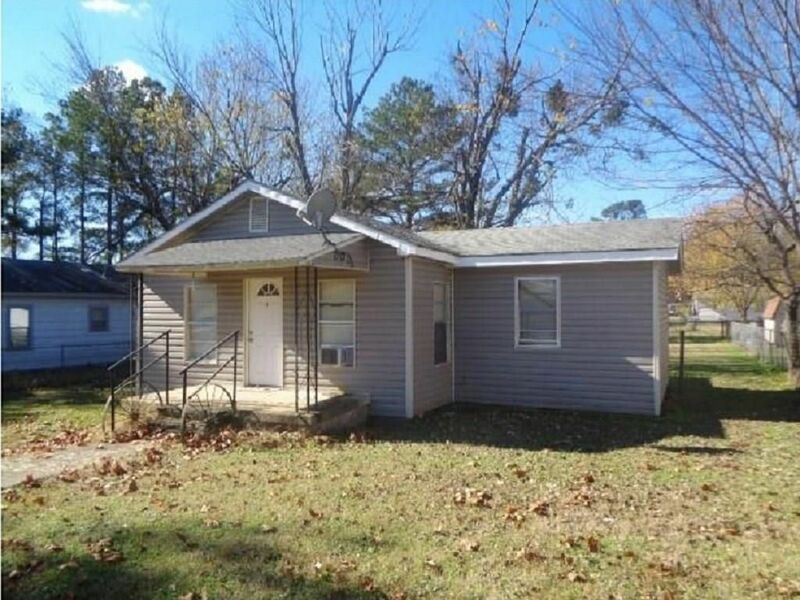 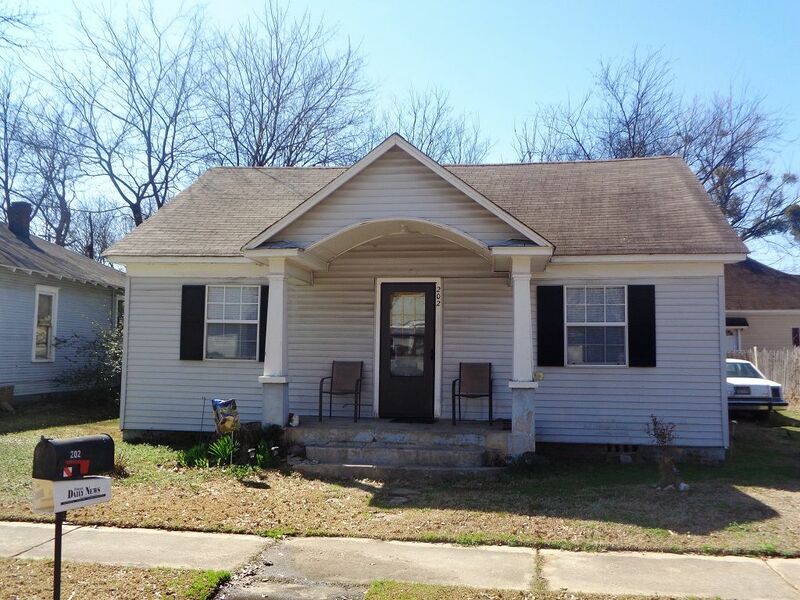 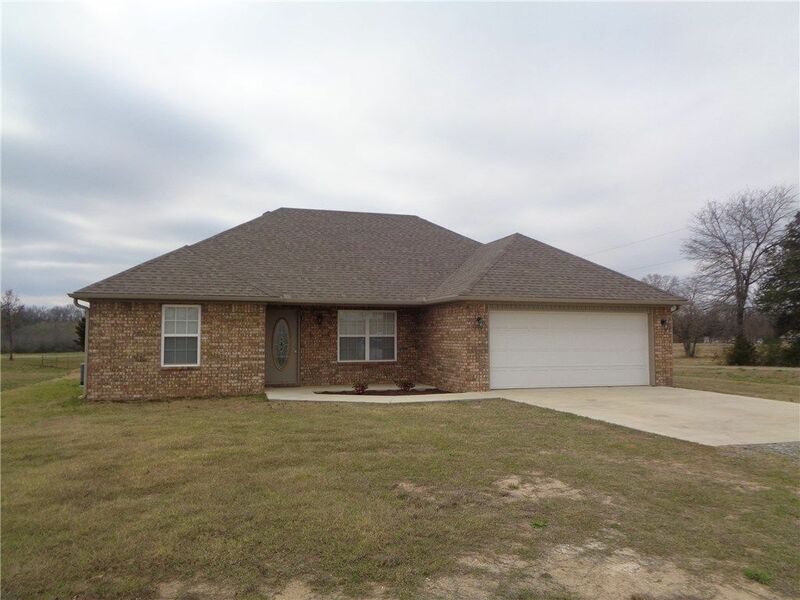 2 Bed/1 Bath Home in Poteau's Lakeview Addition! 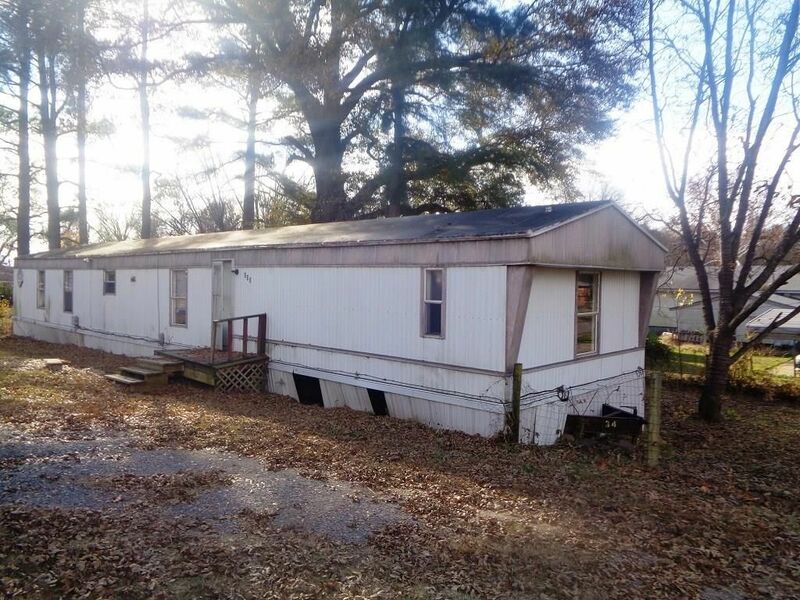 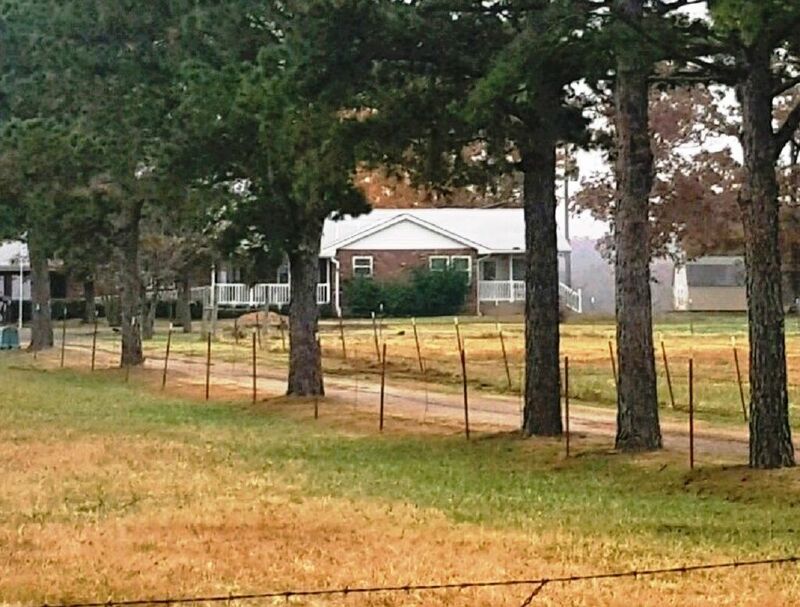 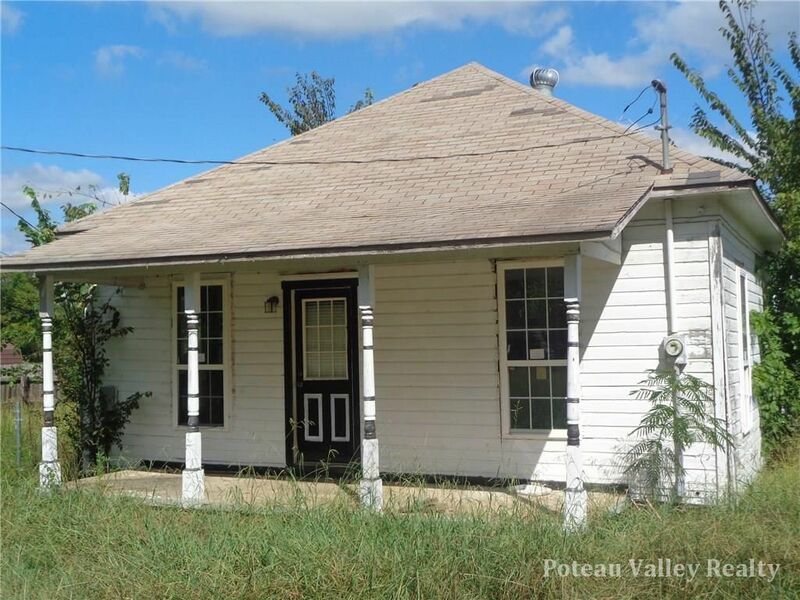 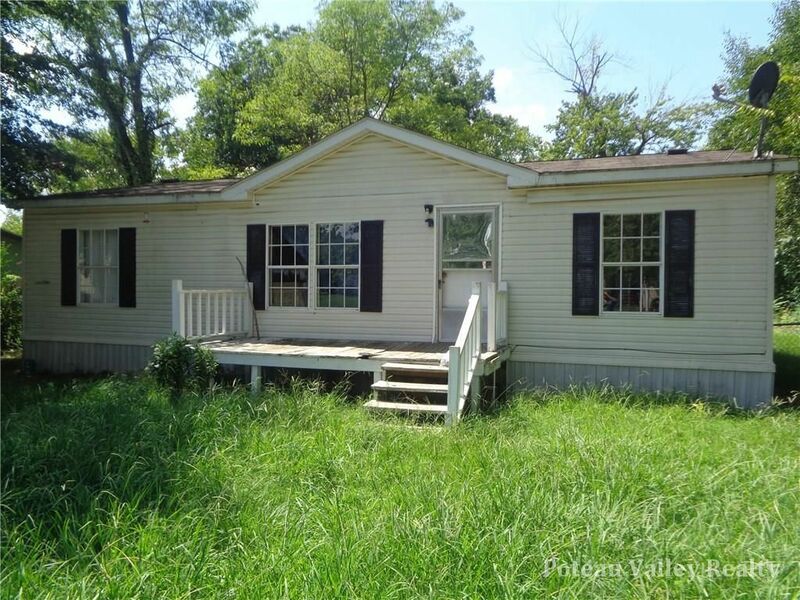 Poteau Mobile Home in need of some TLC! 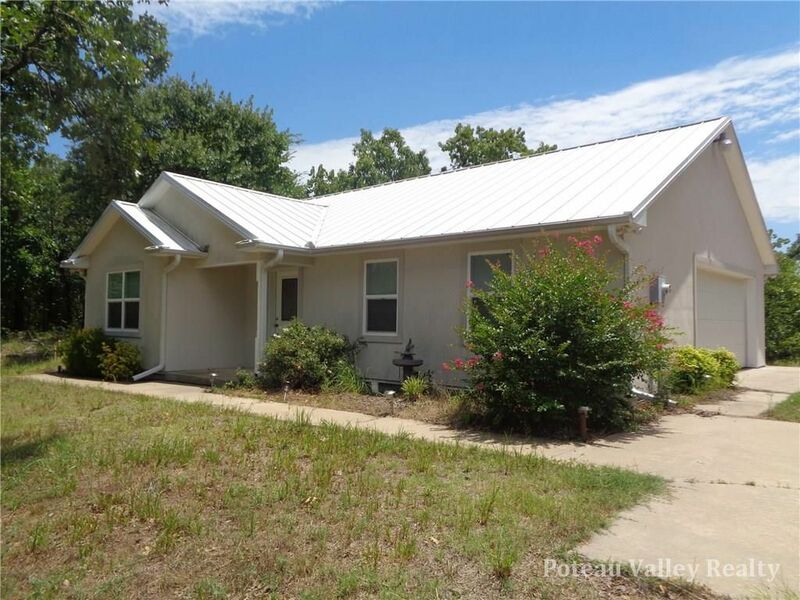 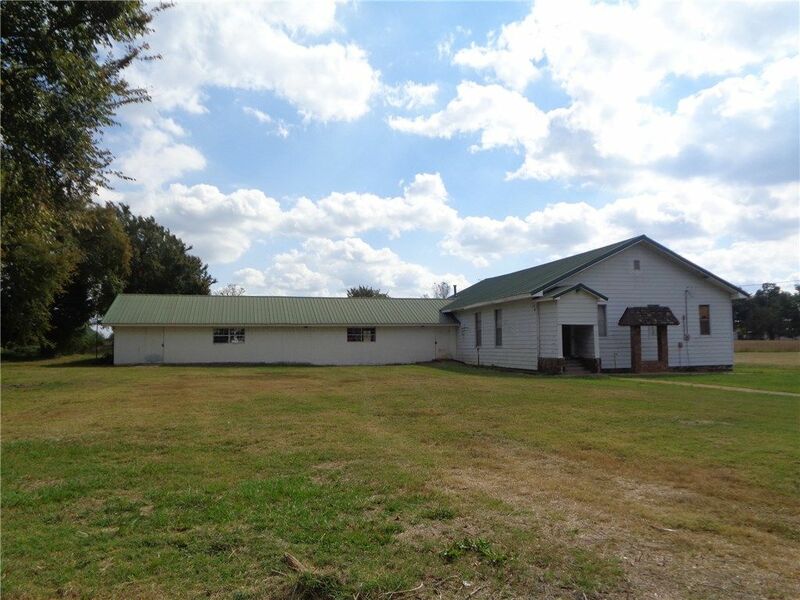 Home on Large Lot in Heavener OK! 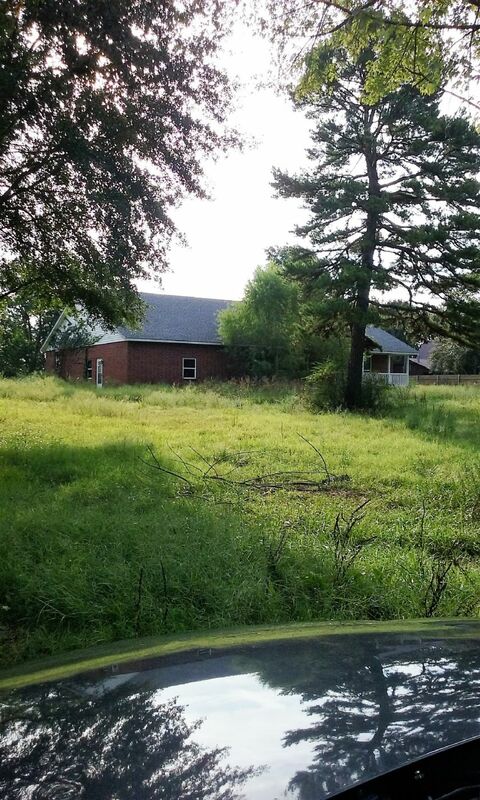 Brick Home on 240 Acres/mol! 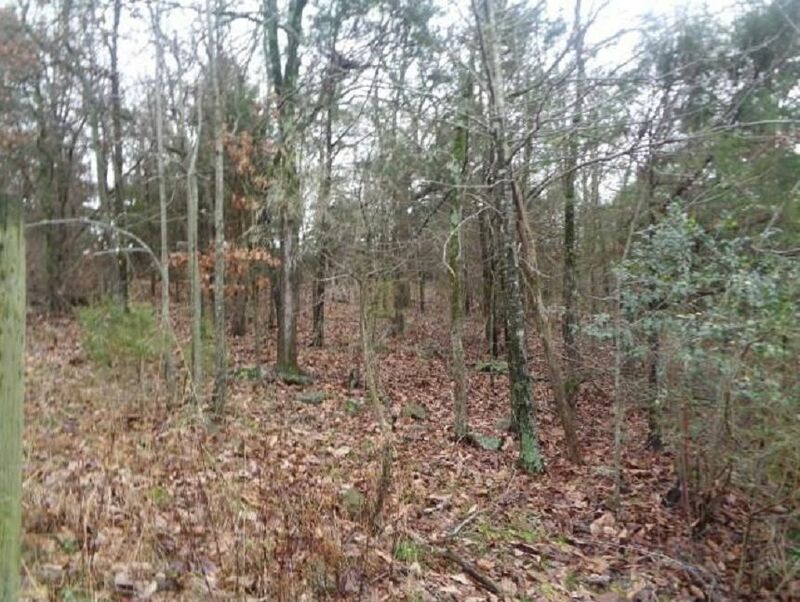 119 Acres Perfect for Hunting Cabin! 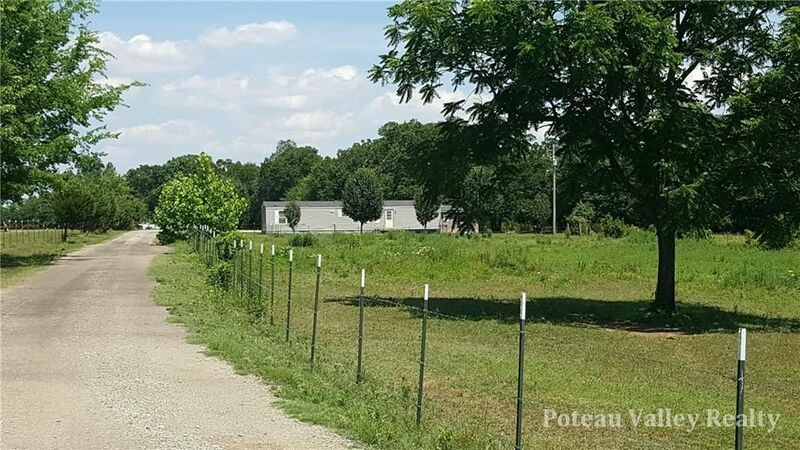 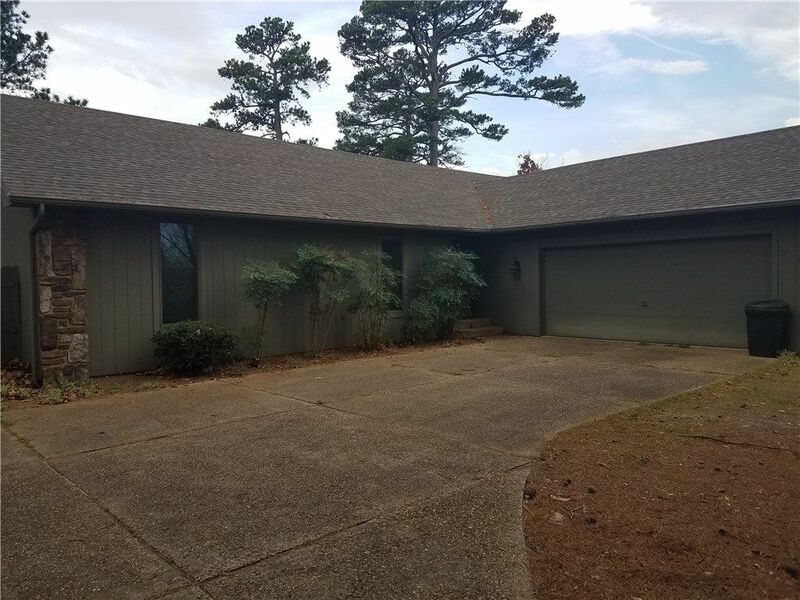 Home on 2.5 acres in quiet subdivision! 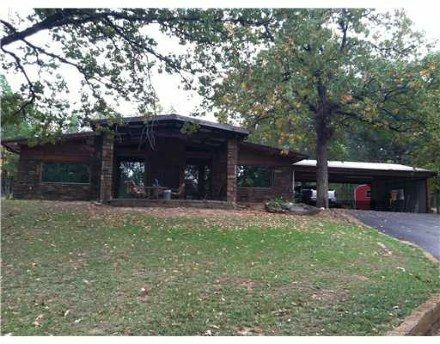 Beautiful 3 bed & 2 bath home on 3.7 acres m/l.